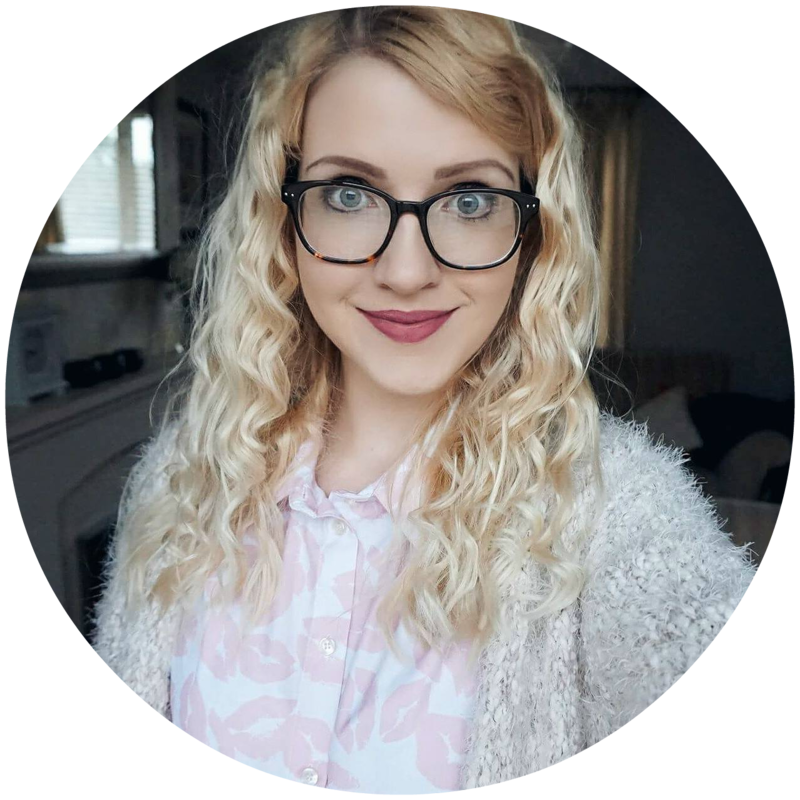 I’m still completely obsessed with the unicorn trend and I own too many unicorn items, so when I heard about Baylis & Hardings new collection ‘Unicorn Candy’ I couldn’t contain my excitement. My bathroom has been sprinkled with magic and everyone mentions the cuteness of these products in my bathroom and asks where they’re from. It’s part of the Beauticology collection which is available exclusively in Boots and features a hand wash (£2.15), bath foam (£3) and a shower creme (£3) which are all affordable. 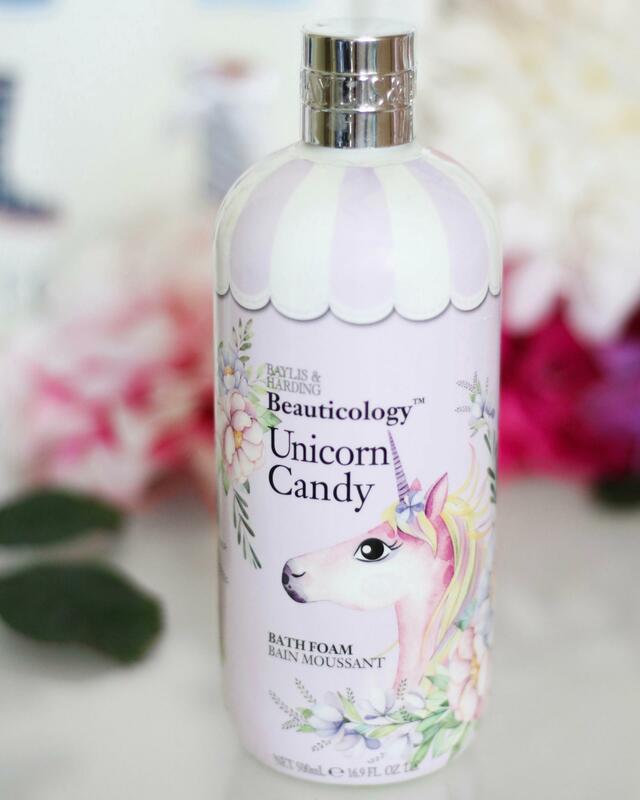 The bottles feature a candy pink unicorn with beautiful flowers in pastel colours, they are truly beautiful. As for the scent, I’m sure you can imagine that it’s sweet and would be described best as a cake that is fresh out the oven and topped with candy floss icing. I get out of the bath smelling like a sweet shop! 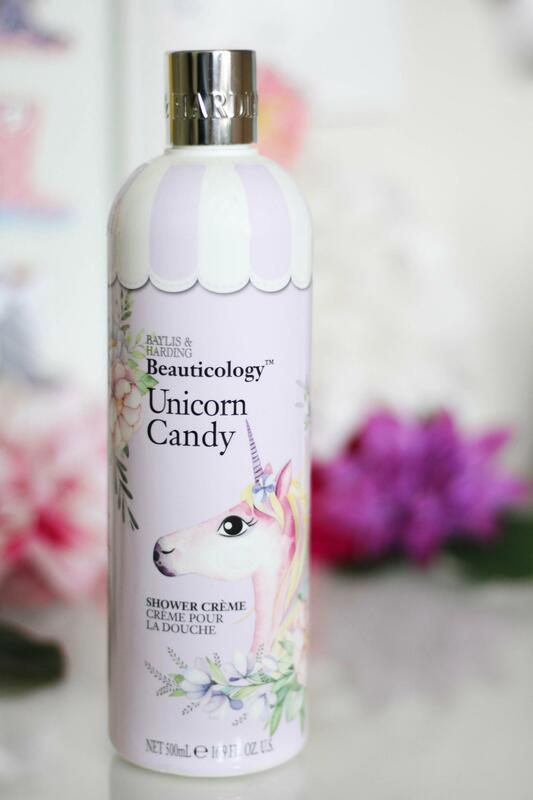 It’s a playful range inspired by this beautiful mystical creature, and I’m loving that there’s an increasing amount of unicorn beauty products being released recently. However the products don’t just look and smell amazing, they also all contain shea butter to help keep your skin soft and moisturised. 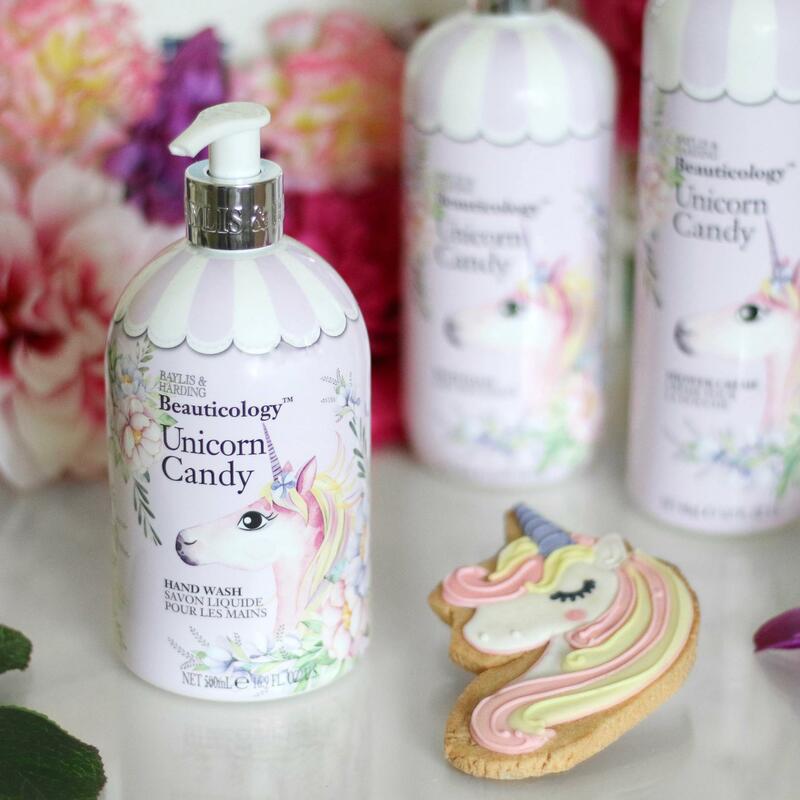 If you love sugary sweet scents then you’re going to fall in love with the Baylis & Hardings Unicorn Candy collection! Next Post How Instagrammable Is Your Travel? Wow, these are gorgeous! And the price is really good as well. 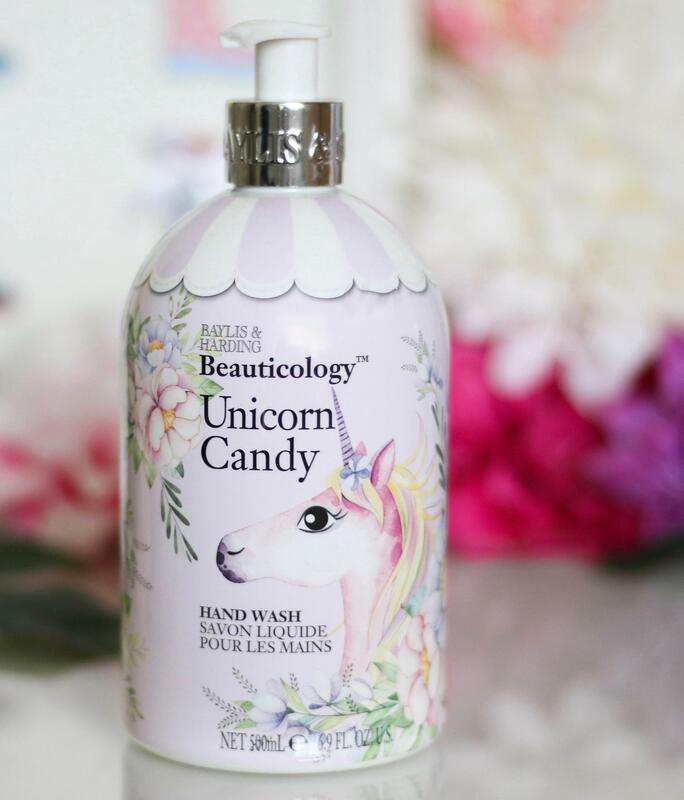 I’m not crazy about unicorns, but I do like a good cute packaging!